These waffle knit pants combine style, comfort, and warmth with a very sturdy construction. Making them perfect for the cooler season. 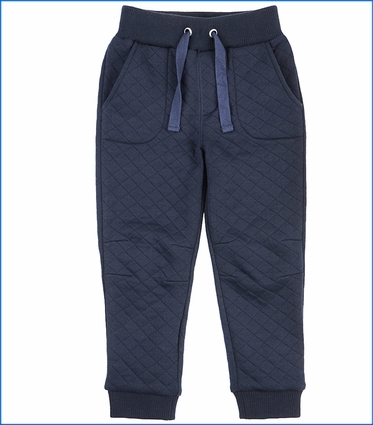 Additional design details include: tapered leg with ribbed knee detail, elastic waistband, faux drawstring, and elastic closure. Working front pockets.